In terms of fun, this was certainly a great memory. 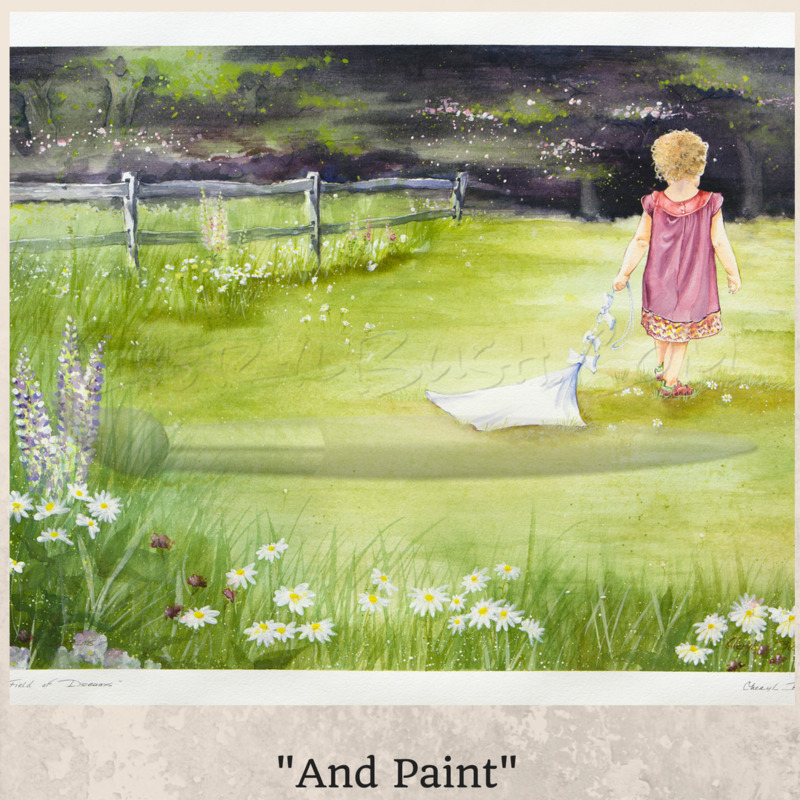 The painting is the second of the rekindled art career of Cheryl Bush. It is a mixture of experiences and scenes from her childhood in Groton, MA and her adult life in Middle Georgia.